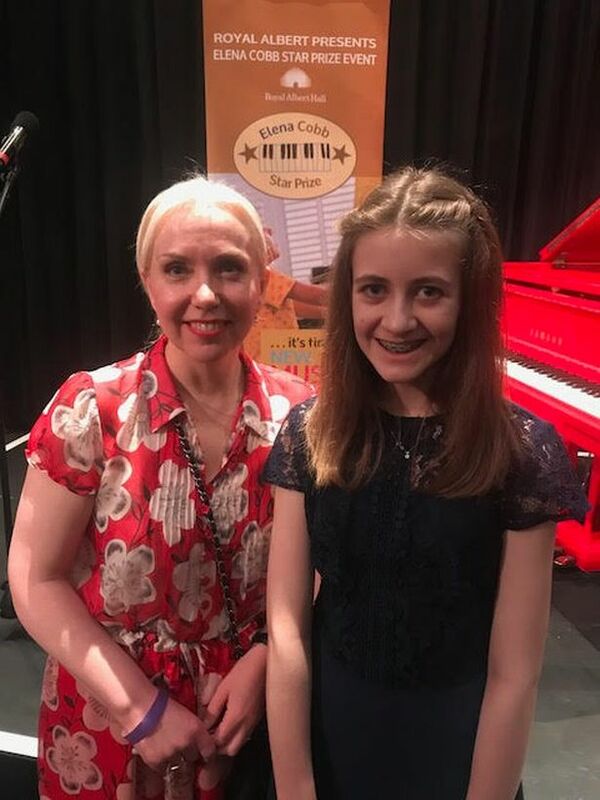 It is great to see that the Bristol Post Live has featured a story about Hannah Coulton from the UK who recently performed at the Elena Cobb Star Prize event at the Royal Albert Hall Elgar Room. In the concert, Hannah performed Herriot Water from the award-nominated A Borders Suite, Celtic PIano Series by Donald Thomson. 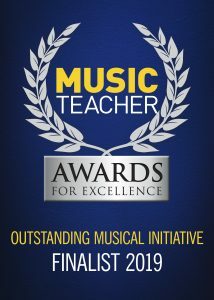 Please click on the link to read more. This entry was posted in News and tagged Bristol Post, Elena Cobb, Elena Cobb Star Prize.